Screening for carriers of monogenic genetic diseases is a genetic disease screening program launched by BGI. It only needs to collect 3-5mL of peripheral blood or 2mL of saliva to detect a variety of common recessive single genes at one time. 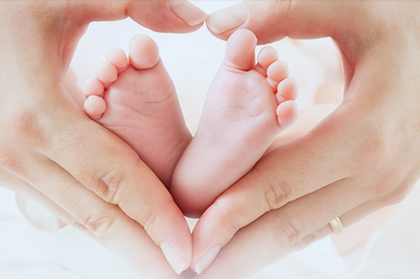 It can help couples of childbearing age to understand the carrier status of their own single-gene genetic disease pathogenic mutation comprehensively, quickly and accurately, estimating the risk of childbearing and providing guidance for giving birth and preventing birth defects. 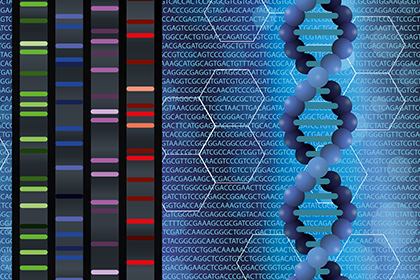 Thalassemia genetic testing is an innovative gene detection technology based on high-throughput sequencing platform. By collecting samples of peripheral blood, umbilical cord blood, heel blood or saliva, DNA in the samples is sequenced and bioinformatics analyzed to determine whether or not the subjects carry the thalassemia gene, which provides a basis for disease prevention and treatment. 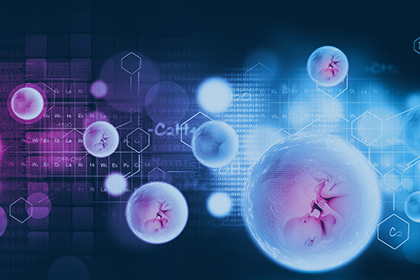 EmbryoSeq series is based on in vitro fertilization and embryo transfer technology, combined with embryo micromanipulation and high-throughput sequencing technology, to detect embryo biopsy cells genetically and select the appropriate embryo for transfer into uterine cavity. EmbryoSeq-PGS detects 23 pairs of chromosome aneuploidy, 4M and above deletion/duplication in embryos by single cell whole genome amplification and low coverage sequencing combined with bioinformatics analysis. EmbryoSeq-PGD pre-implantation monogenic disease detection uses target region capture combined with high-throughput sequencing technology to capture, sequence and analyze the whole-genome amplification products and family samples of embryos, and to detect the carrier status of specific disease genes in embryos.